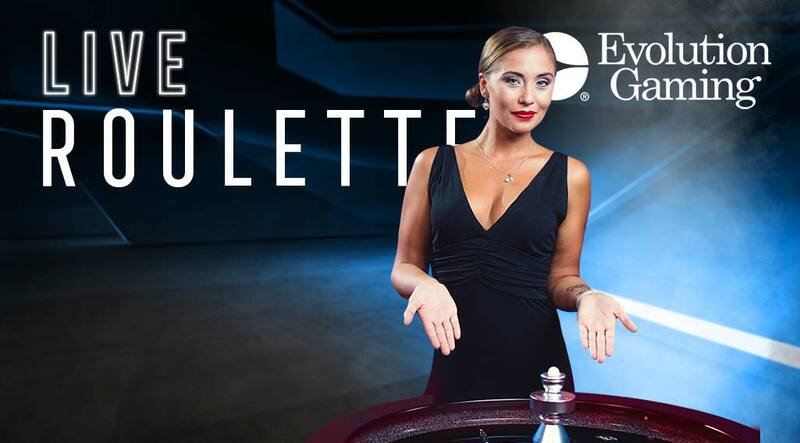 Information about NordicBet Live Casino and our live games. 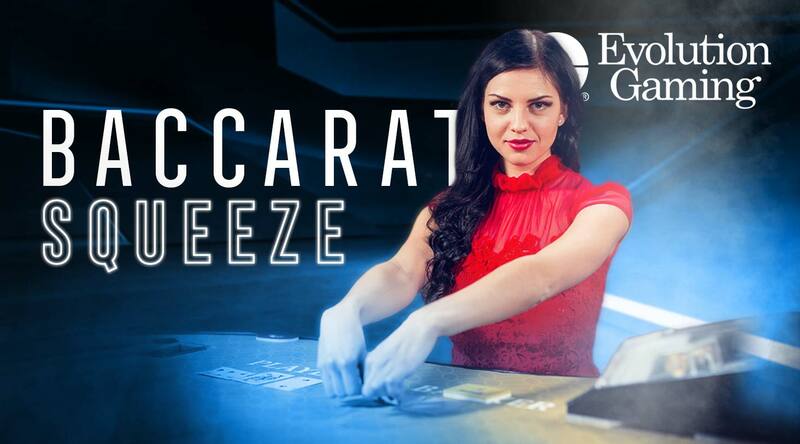 the NordicBet exclusive Casino lounge. 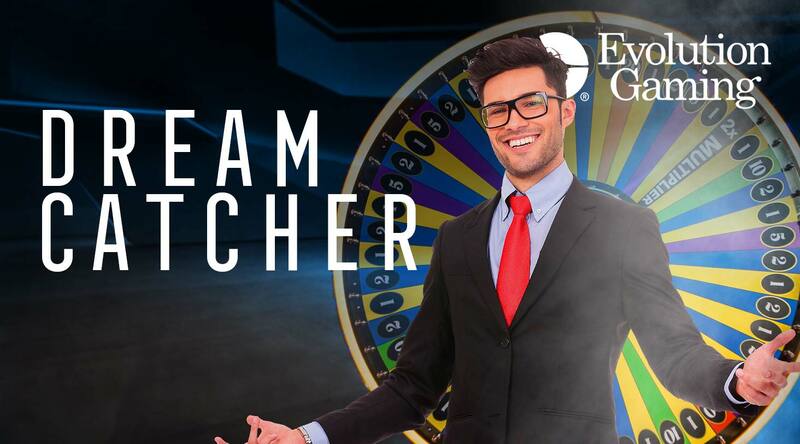 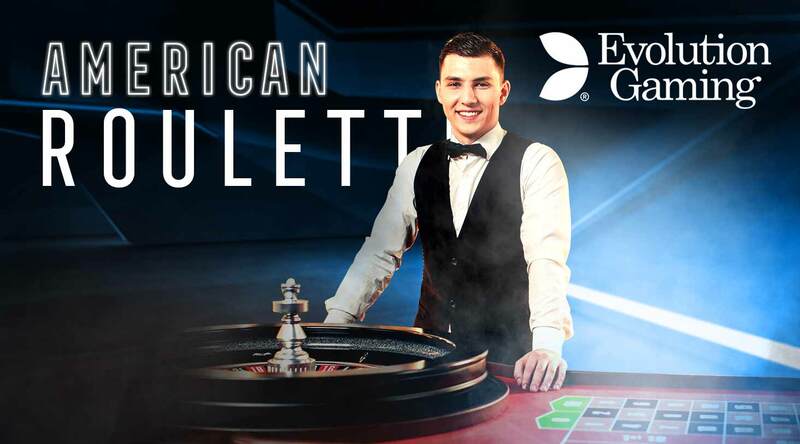 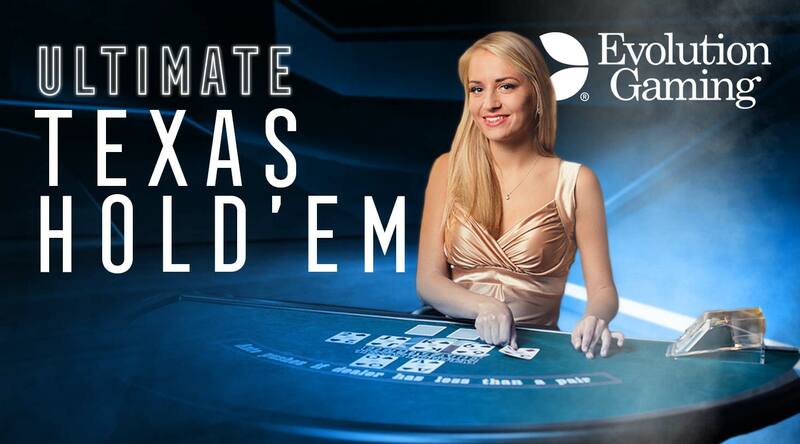 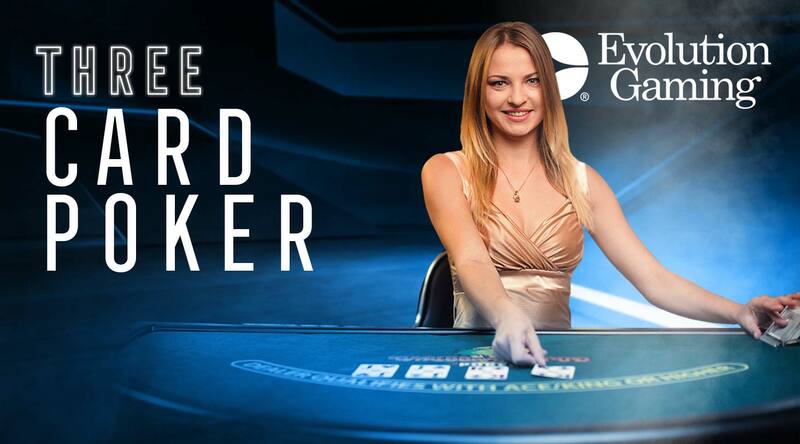 Play your favourite Live Dealer games! 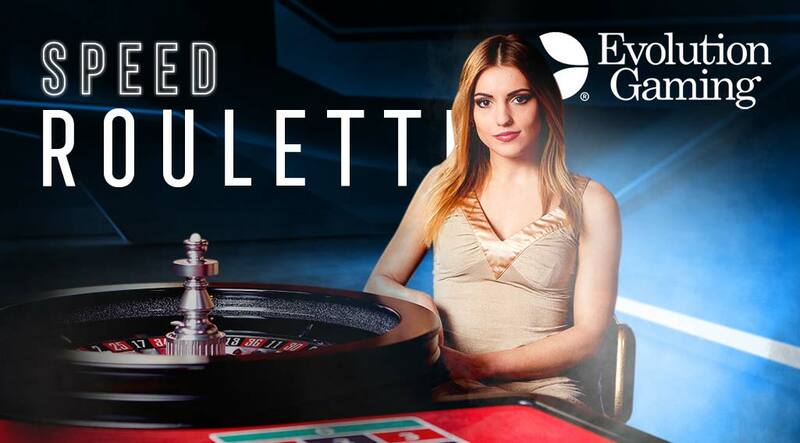 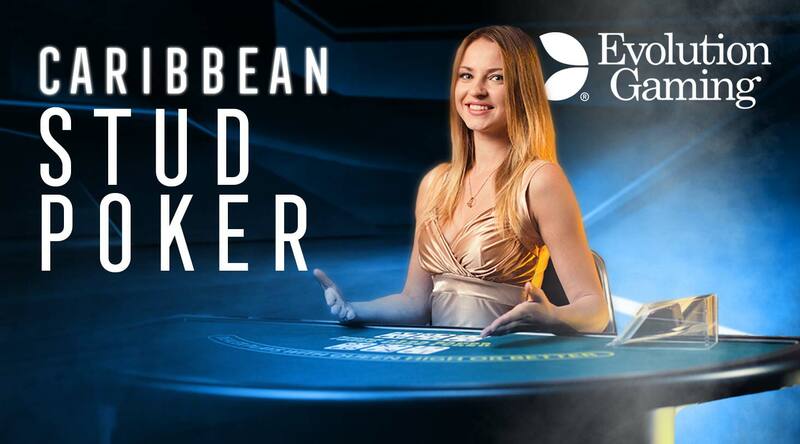 Live Casino is the exciting way to play with NordicBet online casino just like you would in a real Casino. 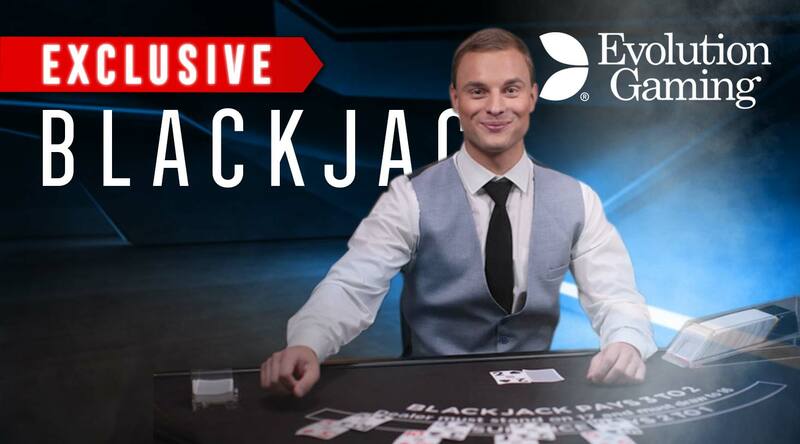 Play against real dealers is easy; you don’t need to download any special software to play - have a look here at the Live Casino Info page. 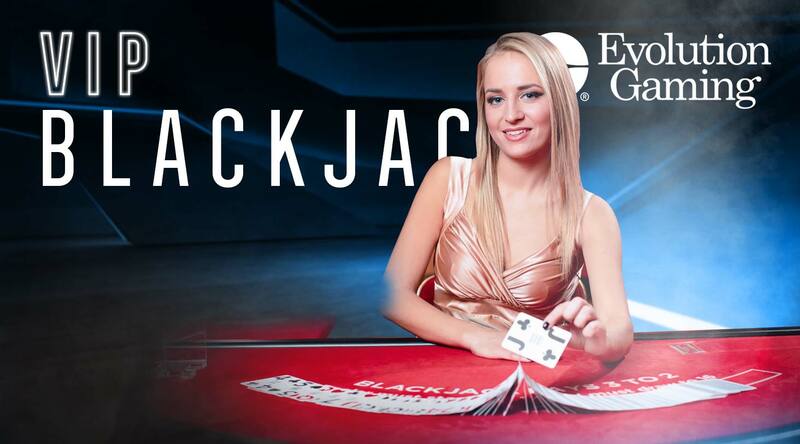 Step in to the Live Casino lobby where you can choose from Live Blackjack, Live Roulette and Live Baccarat and make some real money. 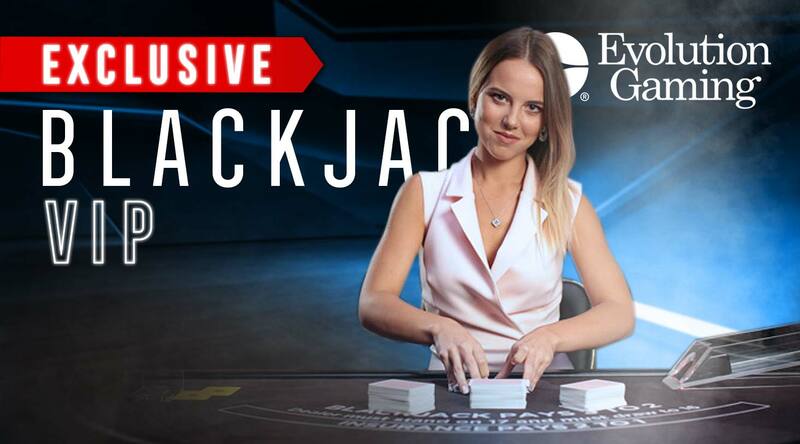 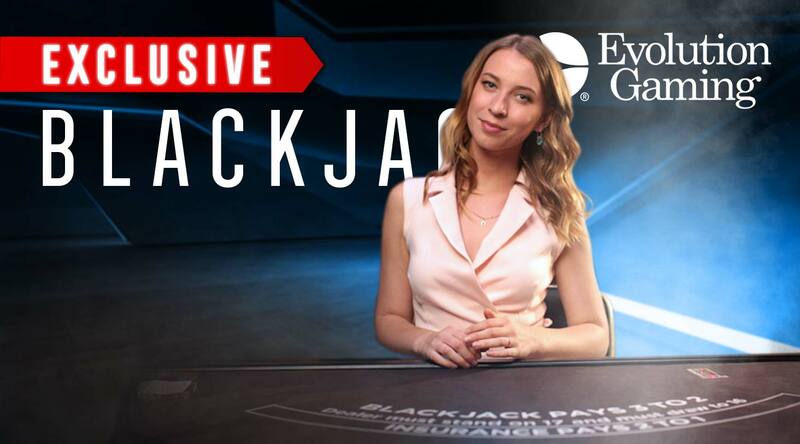 Live blackjack is an exciting new way to play a classic game. 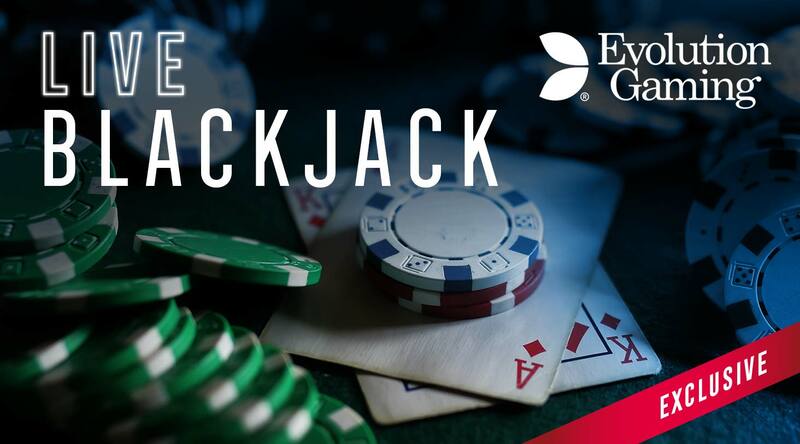 Live Blackjack allows you to choose your table and see the cards as they are dealt by a croupier of your choice, leaving you to use your skills. 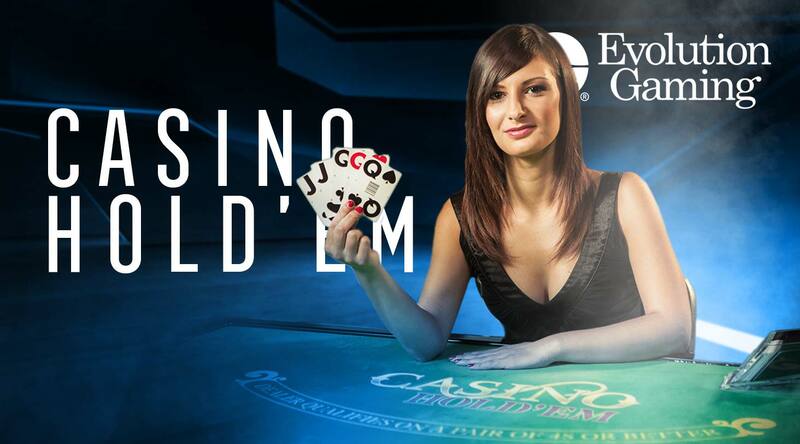 Find out in our live casino info page why the live experience is worth the visit and beat the Live Blackjack house! 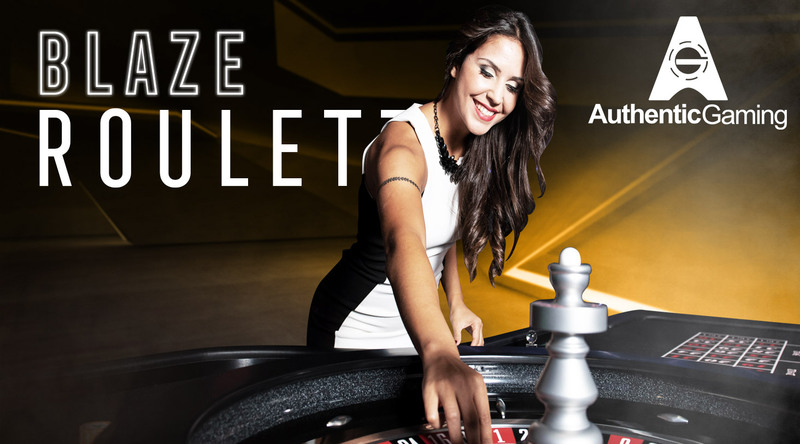 Roulette is all about live action; from the moment the ball hits the wheel it’s about experiencing the thrill first hand. 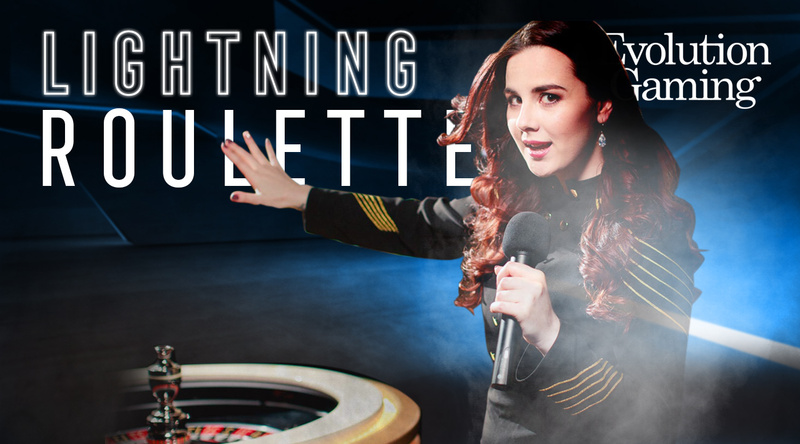 That’s what makes NordicBet Live Roulette the perfect game for live action lovers! 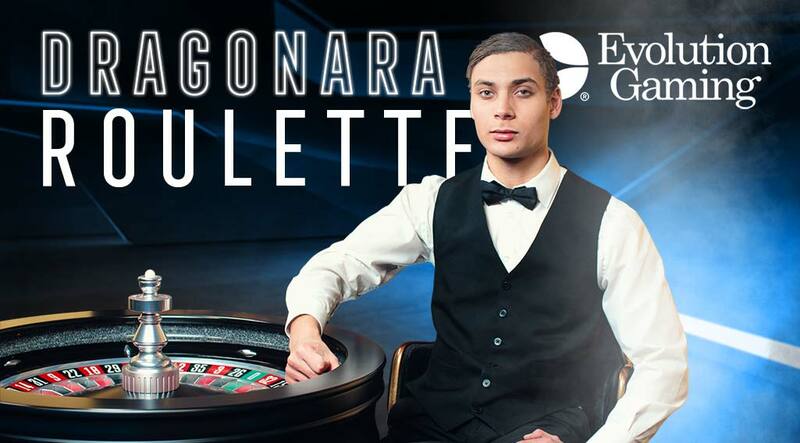 You can read play Live Roulette from your computer. 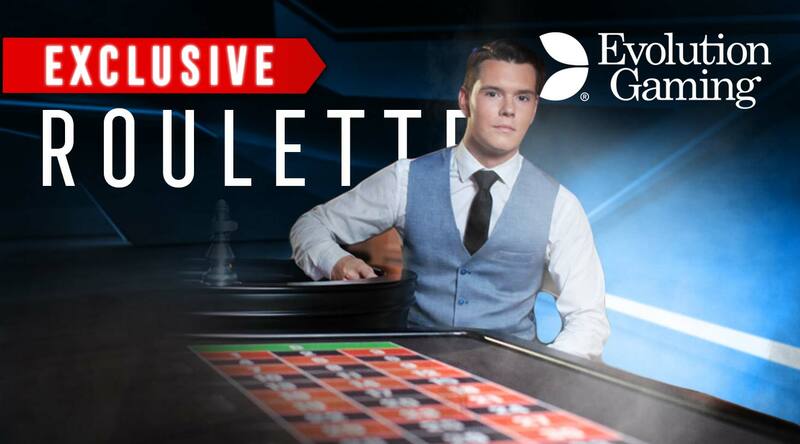 And thanks to our great live streaming video you can watch your bets being played and look forward to a more rewarding gaming experience thanks to the interactive features of Live Roulette.